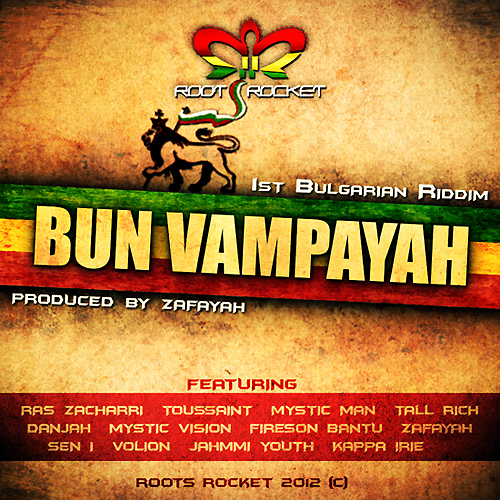 Here comes the second Scandinavian version pon Bun Vampayah riddim. A tune called ‘It a Go Sticky’ by the Swedish reggae artist Danjah. DanJah is born and raised in Sweden but his roots are from Chile, South America. and had lots of airplay on the biggest radiostations in Sweden.